Mobile crusher, which is a leader of crushing machinery, has a wide application in many industrial fields. 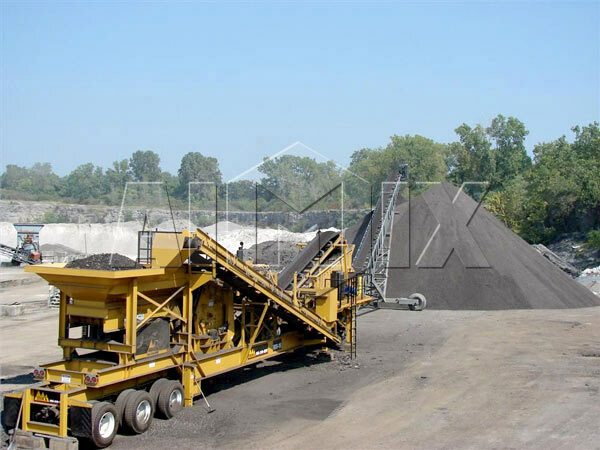 A crusher could satisfy all your crushing demands and requirements due to its great crushing capacity. 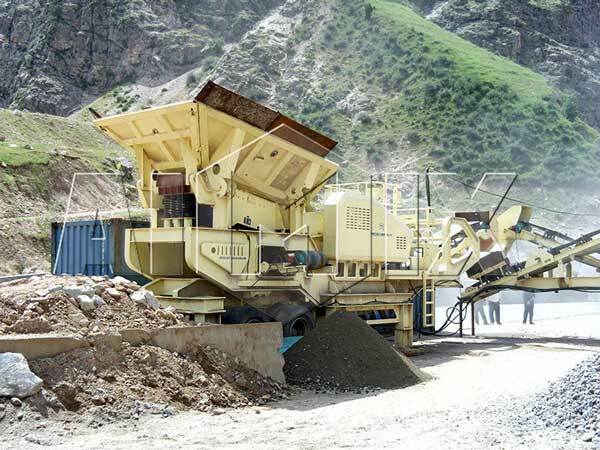 The portable crusher can crush various kinds of construction wastes, basalts, iron ores, granites, marbles, pebbles, shales, sandstones, limestones, quartz stones, copper ores, manganese ores, coal gangues, etc. 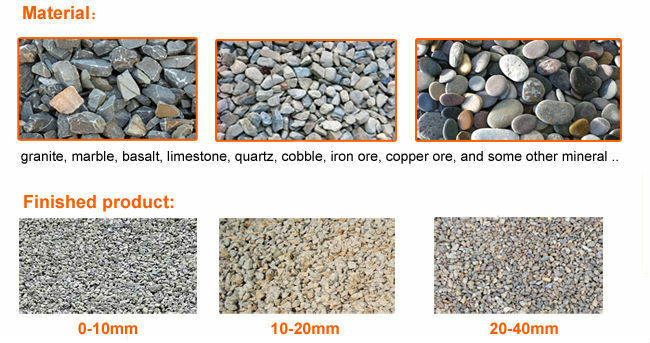 In addition, it is widely used in mine, chemistry, construction waste, construction aggregate production, highway, road and bridge construction, and other industries. 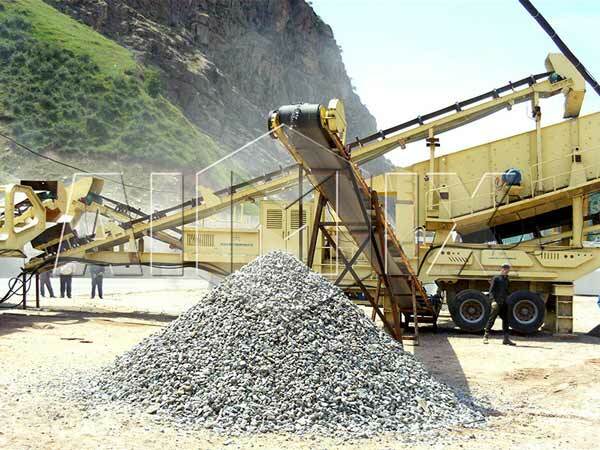 Moreover, mobile stone crusher can also be called as mobile crushing plant. 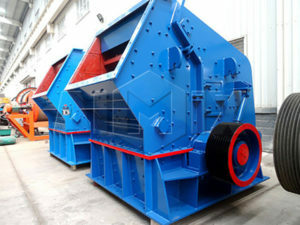 Compared with ordinary rock jaw crusher, mobility is its biggest characteristic. Because of this feature, it has many superior advantages. Here, Aimix will introduce several details to all the customers. Firstly, the whole set installation form can not only eliminate the installation of complex site infrastructure, but also reduce the material loss and time loss. The reasonable and compact space layout of the mobile crushing machine could improve the flexibility of site stationing. Secondly, the portable crushers for sale, which reduce the material transportation costs, can crush materials on the first line of the working scene. And mobile crushing equipment can greatly save the transportation costs, because materials don’t need to be transported to next process location remotely. In addition, the longer machine assembly will put the crushed materials into the bucket of the transporter directly, and then can be transported from the crushing scene. Thirdly, Aimix’s mobile crusher for sale could work individually or work together by combining flexibly aiming at coarse crushing and fine crushing. 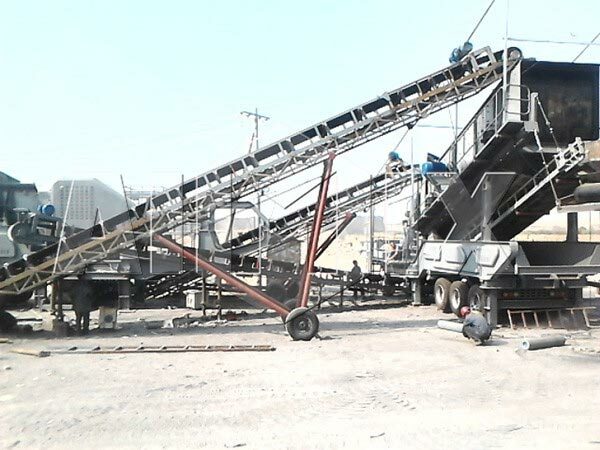 In general, the crushers consist of stationary crusher(refers to the ordinary jaw crusher, impact crusher), mobile crusher(portable crushing plant ), and semi mobile crusher. 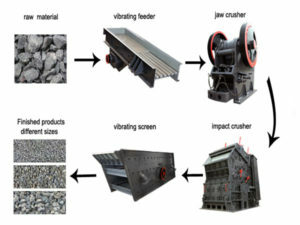 Aimix has described a lot about the ordinary crusher and the portable crusher plant. Now, let’s learn more about the semi mobile crusher. Generally, this kind of crusher is composed of crushers, belt conveyors and other equipments. And the height is about 30m. Each part is mounted on a carrier. When the whole set of crushing and screening equipment needs to be moved to a new location, every part needs to be dismantled, and the individual part is transported by the carrier and reassembled in the new location. 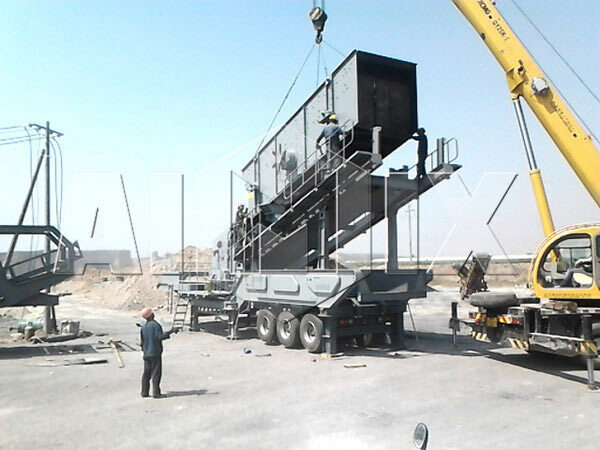 When the crusher starts to work, the raw materials are delivered to the primary crusher machine by the feeder evenly. Then, jaw crusher machine will crush the materials coarsely. A closed circuit system will be formed by a crusher and a vibrating screen separator, therefore the materials can be crushed repeatedly. Finished product material will be discharged from the conveyor. The circle vibrating screen can be removed according to actual production requirement, and the primary crusher machine can also work with other crushing equipments. Buying the best machine with the lowest price is the biggest wish of every consumer. However, cheap prices often can not get high-quality machines. Don’t hesitate to choose Aimix under this circumstance! Because we have the most reasonable mobile crusher price as well as the most superior equipment. Aimix, a reliable crusher manufacturer and exporter, has been designed and researched all kinds of crusher machines for more than 30 years. And our mining machinery has been exported to more than 60 countries. All of our equipments are popular with our customers for their excellent quality, reasonable price and superior performance. Choosing a trusty jaw crusher supplier from numerous mobile crusher manufacturers is not easy. Aimix Group will obtain your trust with high quality. Moreover, we can customize all the mining machines on the basis of customers’ requirements. Contact us now!